Energetic, intuitive mark-making and an emotional, process-driven approach to painting characterize my recent work, which is based on a personal exploration of landscape through abstraction. 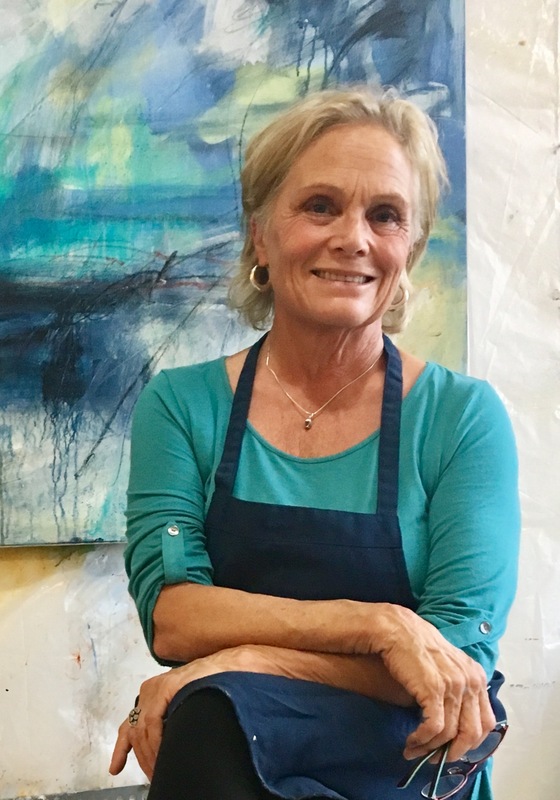 The paintings are energetically rendered studies, based on fragments of landscape imagery, that reflect my personal connection to beauty and place. Working in a consciously-unconscious manner and playing with a bold palette, my intention with this work is to visually ignite memory, question, and mystery about the personal and emotional places we seek. In my mixed-media sculpture, I have been interested in posing visual questions regarding the nature of relationship- between natural materials, physical and emotional tension, and metaphor. Natural materials such as bones, branches, saplings, grapevine, moss, stones, and sheep’s fleece, along with paper, canvas, wire, and found and altered objects comprise my three-dimensional work. The viewer is invited to address his or her own relationship to the energy, materials, symbolism and metaphors that await discovery.